Magnusson-Grossman brought her designs to the US in 1940 when she and her husband, Billy Grossman, moved to LA to escape the effects of World War II. There, they opened the Magnusson-Grossman Studio on Rodeo Drive, where her designs catered to famous clients, including Ingrid Bergman and Greta Garbo. Her designs incorporated her Swedish influence, offering modern furniture in never-seen-before styles that delighted her clients. Her tables and dressers combined wood, metal and plastic in thin, sleek styles that promoted function as well as fashion. Their compact designs were suited for the single, career-minded women of the time, appealing to their work ethic and modern style. 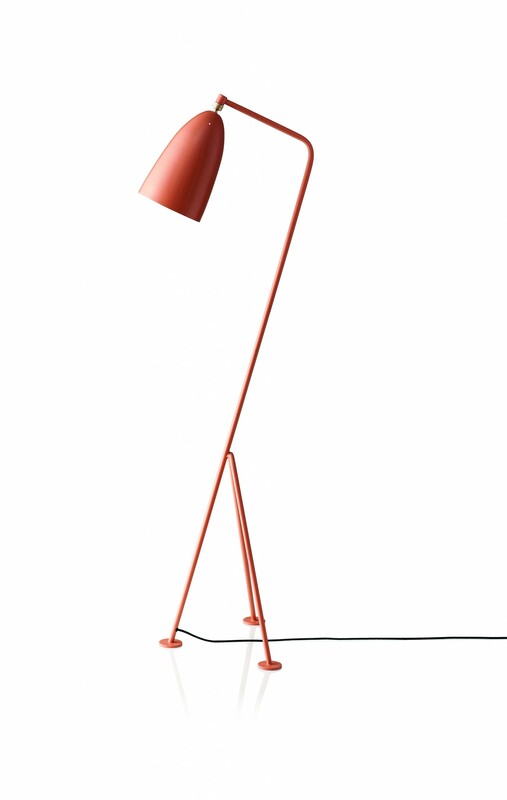 Grossman’s Gräshoppa floor lamp at Gubi. Her lamps also proved useful, as her Gräshoppa and Cobra lamps grew in popularity in the ‘40s. Their arms are flexible, and the aluminum shade can be rotated in any desired direction. 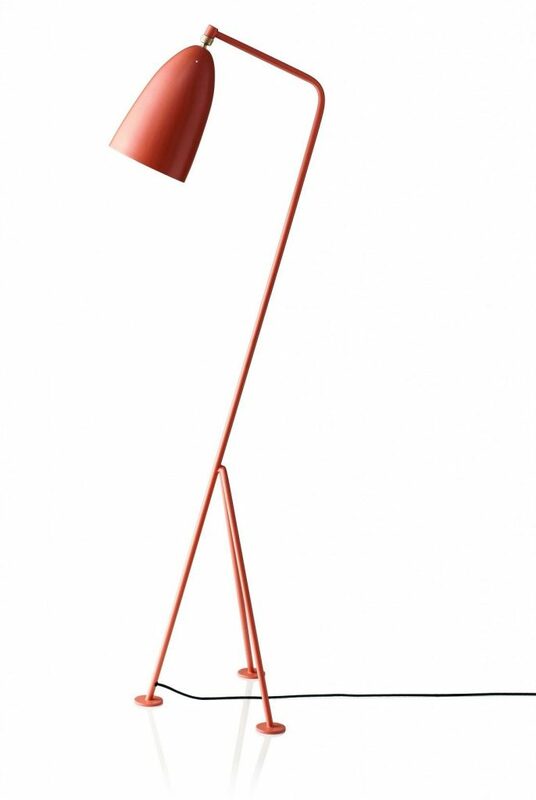 The Cobra lamp won the Good Design award, given by MoMa in 1950. 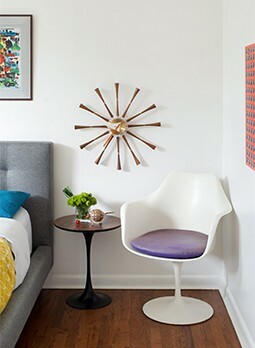 These pieces are now considered staples of modern design. Later, Magnusson-Grossman was able to spread her wings and expand from designing furniture to designing houses. She was the architect and interior designer of 14 houses in the US and Sweden, including 10 that still stand today. She was known for designing homes on particularly difficult terrains and hillsides. She retired in 1966, moving to San Diego and laying low until her designs were re-discovered and brought back into popularity years later. She died in 1999, but her designs remain widespread today.